Is it possible to export data from google maps? 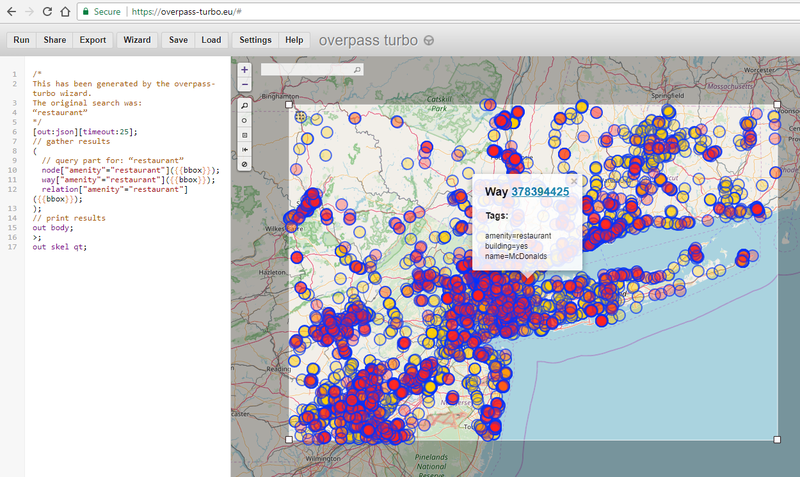 I plan to create a map using food-restaurant locations in Manhattan, NY. Since there is a large quantity of densely located restaurants it would be a pain to collect it by hand. Is it possible to export the points that appear when you google maps "restaurants near me" into a spreadsheet with atleast the Address/GEOID and restaurant name? If I may suggest an alternative, you could use data from Open Street Map (OSM). As far as I am concerned the answer is No. Google does not provide data for free. Not the answer you're looking for? 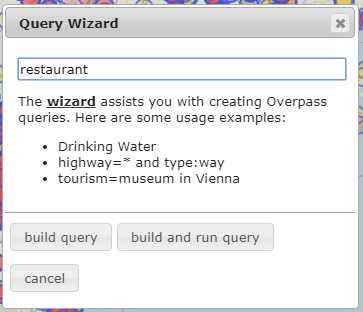 Browse other questions tagged data google-maps export or ask your own question. Downloading Points of Interest from Google Maps? Is it possible to export boundaries from Google Map marker? Set my Home location on Google Maps, if it does not have an official/registered address? Can I extract embedded Google maps data from this webpage? Downloading data from Google Maps (Pharmacies Map)?